Nia Vardalos Is Coming To South Florida! Squee! 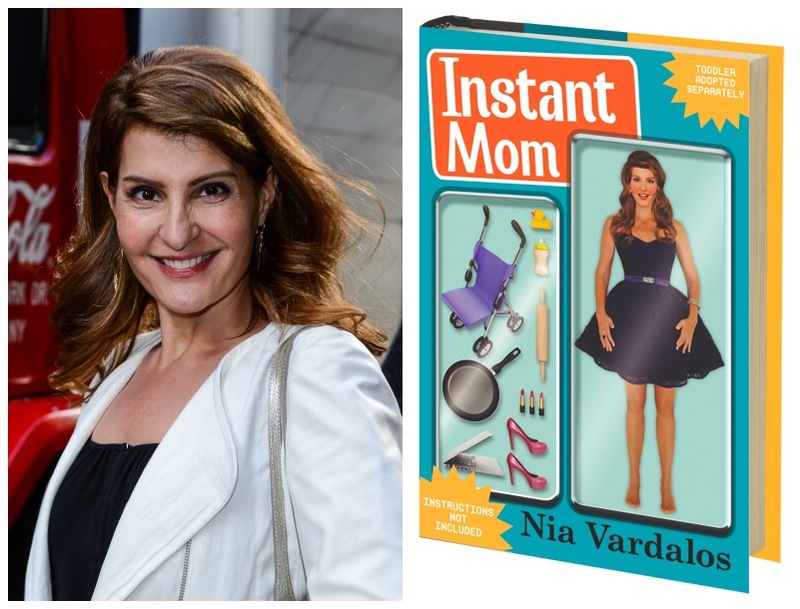 I'm so excited to announce that Nia Vardalos, star of "My Big Fat Greek Wedding," "Connie and Carla," and countless other projects, will be in Fort Lauderdale promoting her new book, "Instant Mom." You can hear Nia speak about her experience of adopting a pre-schooler with only 14 hours notice! 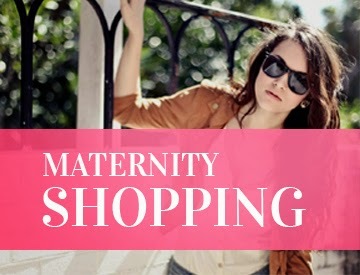 Most moms get nine months to prepare for a baby so I bet she has some pretty amazing stories about the big adjustments she and her hubby Ian Gomez had to make and fast! General Admission Tickets are $35 and include book, signing, and light refreshment. If you are bringing someone with you who won't be participating in the signing, they pay only $10.00 to join you. If you can't attend the event but would like to purchase an autographed book, you can pay $30.00 and shipping is included. All proceeds benefit the Kamaria Greek Dancers/HDF and a foster/adoption agency. For any and all questions, please contact (954) 675-1610. If you are in a city other than Miami or Fort Lauderdale, you can click this link for other places Nia will speak at.